As a result of “The American Violin: From Jefferson to Jazz,” an exhibit presented in 2006 by the American Federation of Violin and Bow Makers and the Library of Congress, a large number of American instruments and bows have been photographed and documented. This important material is now published in a new book The American Violin. 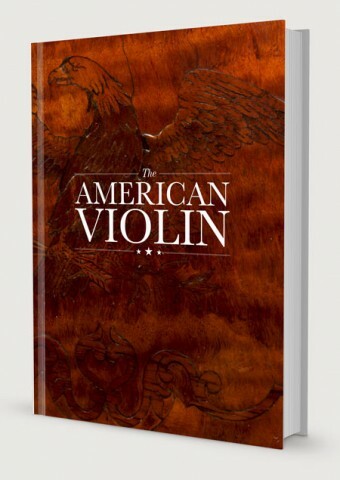 The American Violin project was made possible with the generous support of the American Federation of Violin and Bow Makers, the Library of Congress, and the Violin Society of America.